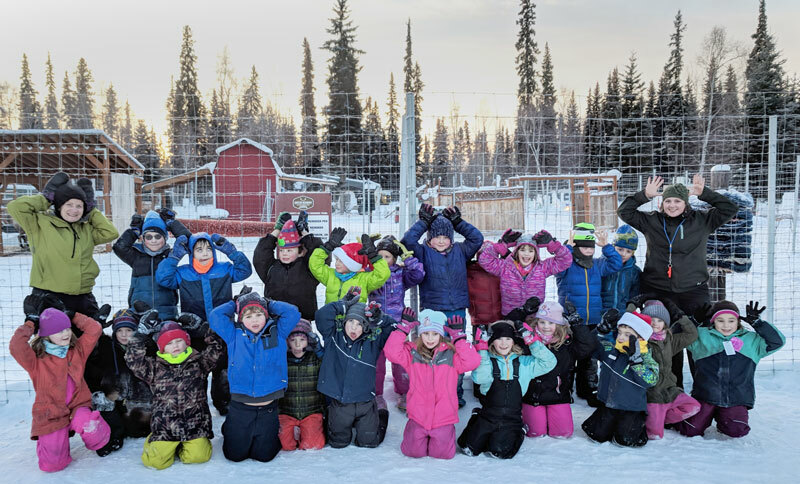 Moira O'Malley (left) with her class in Fairbanks. 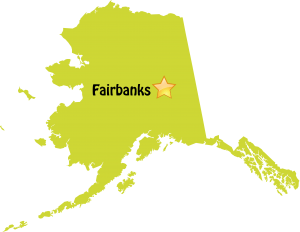 Moira O'Malley teaches second grade at Watershed Charter School in Fairbanks, Alaska. With a background in journalism, teaching, and biology she is passionate about the Arctic and educating youth. Learn more about Moira and her passion for ice, the Arctic, and education. Moira will write a daily blog covering the expedition and life on a scientific research vessel. We hope you follow along! Send Moira a question or comment!